Join a ranger for a car caravan trip to the L-67 Canal, approximately 5 miles to the east of Shark Valley Entrance. This is the old eastern boundary of your national park here in the Everglades. The bike tour will lead you down the canal berm on an unpaved, gravel road. 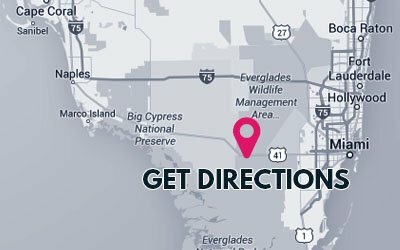 Explore the wildlife along the canal and also the great views of the eastern portion of Shark Valley Slough and the Everglades. The subtleness of the wetlands as the morning light wakes up its inhabitants, birds, turtles and alligators sunning themselves along your path. Spider webs covered in the morning dew glistening in the sun. Reservations are required call 305-221-8776 and will be taken 1-week prior to the scheduled ride. Bring your own bicycle. Meet near entrance gate at Shark Valley, car caravan to L67 lot, five miles east of Shark Valley.